Who will it be? That’s the multi-million-tala question in the race for the historic 50th seat in Parliament, with a winner yet to be announced. The seat will be occupied by a woman candidate after only four women secured their seats during last Friday’s General Election. The Constitutional amendment requires Parliament to have at least five women members to make up 10 per cent of Parliament. And with a few more days to go until the official count is over, it appears that two most likely candidates are Fa’aulusau Rosa Duff- Stowers of Gagaifomauga No. 3 and Seuoti Sheryl Muagututia of Gagaemauga No. 2. 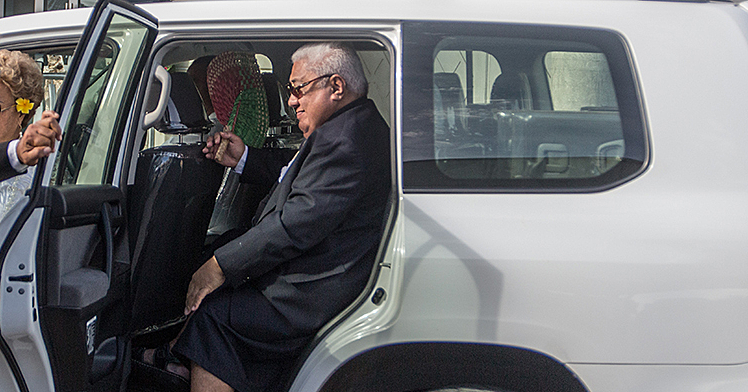 Asked for a clarification yesterday on how the winner will be determined, the Acting Electoral Commissioner, Faimalomatumua Mathew Lemisio, said this would not be known until next Monday. He said whoever gets the highest votes in terms of percentage will be the one. So how does the formula work? Faimalo explained that the votes polled by the woman candidate is divided by valid votes in the constituency and then multiplied by a hundred. “We will do the calculation once the final count is completed,” he said. If that formula is used, Fa’aulusau has 34.6 per cent. 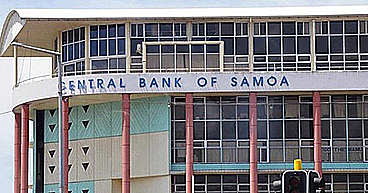 Seuoti has 23.6 per cent. On Tuesday night, Fa’aulusau, the woman who was daring enough to take on the Speaker of Parliament said she was confident. The former A.C.E.O of the Agriculture Store said the journey to where she is today has been challenging but fun. But what if it doesn’t turn out the way she expects it to be? 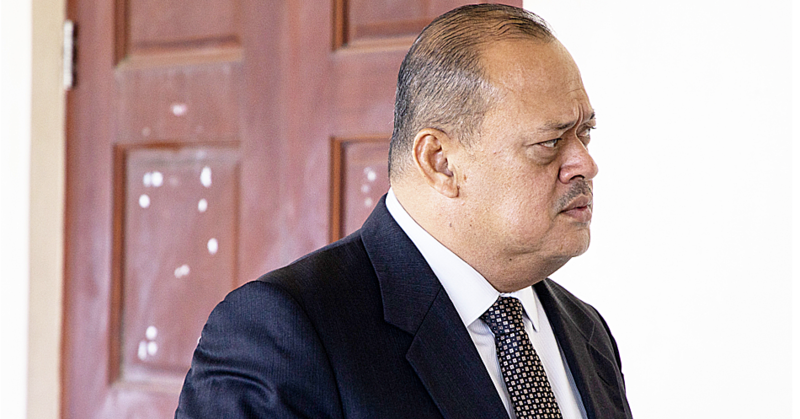 Fa’aulusau said the decision is up to God. She reiterated that all callings are from God. 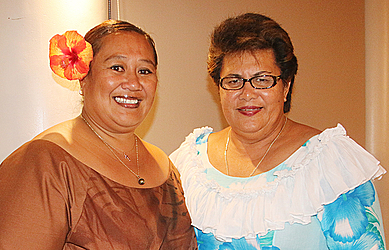 Reflecting on her election campaign, Fa’aulusau said it has been tough. “I spent a lot of time preparing for it and it cost me money as well,” she said. On the brighter side of things, Fa’aulusau said her journey has helped her grow in terms of confidence. Until her candidacy was challenged by the Speaker of Parliament, Fa’aulusau had kept her candidacy quiet. “I am not a shy person but I had my own reasons,” she said. For now, she is grateful for all the support she has received. Asked for a comment, Seuoti declined.